On this week’s episode we get to grips with some of our Anime Blind Spots – famous anime that we’ve not seen minute one of. Until now! 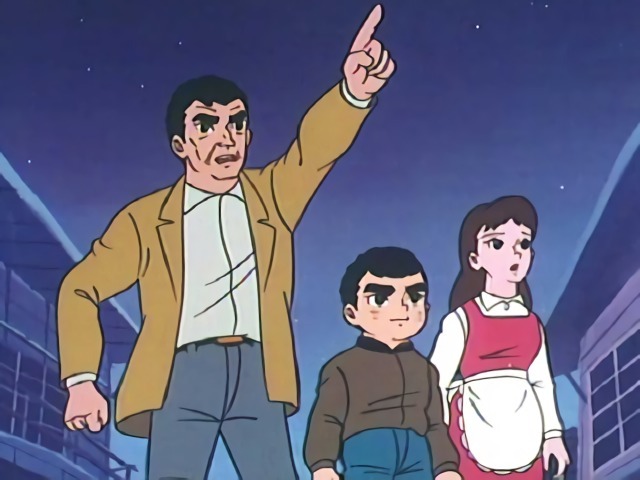 We check out the first episodes of Star of the Giants, Dr. Slump, Touch, Legend of the Galactic Heroes, Slam Dunk and Kochikame.